Debbie Benton is the captain of her high school cheerleading squad, and has been accepted to try out for the Texas Cowgirls. Her parents disapprove, though, and refuse to pay the fare to Texas. 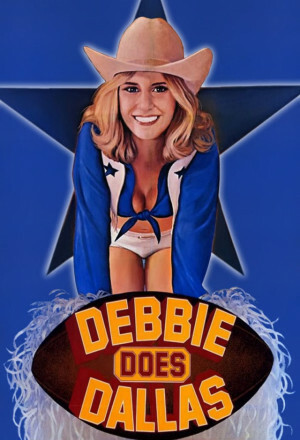 In a bid to help Debbie, her cheerleader friends Lisa, Roberta, Tammy, Pat, and Annie decide to accompany her to Texas. They have two weeks to raise the money, and swear off any sexual activity with their boyfriends and form a company, called “Teen Services”, offering help.